An advantage of forming a limited liability company is the protection the business structure provides to its members against its creditors. Members aren’t personally liable for the debt and liabilities of an LLC. However, if an LLC is sued and members can't demonstrate separateness between business and personal finances and expenses, members may become just as liable for the debts and liabilities of the business as is the LLC. Setting up an LLC bank account, separate from members' accounts, helps prevent the appearance of commingling of funds and adds a layer of protection for members of the LLC. Decide what kind of bank account or combination of accounts is right for the LLC to conduct day-to-day business. Visit the bank’s website to see what’s available and decide what best suits the company’s banking needs in terms of fees, overdraft protection, interest, check-writing capabilities, minimum balance requirements and other factors important to the business. Contact a banker by phone and ask what specific documents and verifications are required to open an account. In general, before a bank will open an account under the name of an LLC, it must verify the following to comply with its own regulating authorities: that the business is active and properly licensed as an LLC with the proper regulating authorities, the name of the business, the tax identification number (EIN) of the business and who will act as authorized signers of any account. Gather all documentation the banker requests of you. Although the names of the documents vary from state to state, necessary documents may include the LLC’s articles of organization, operating agreement, business license, certificate of formation, fictitious name certificate, certificate of assumed name, proof of an EIN and any other specific documents required by the bank. Meet with the banker to open the bank account. A hired manager or a member or members of the LLC generally act as signers of the account. 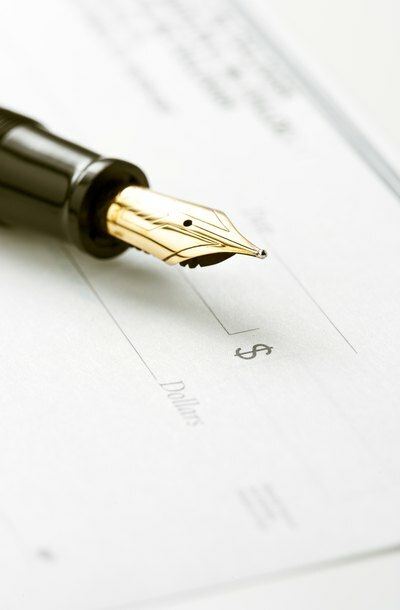 If the LLC’s operating agreement doesn’t indicate who will act as an authorized signer or detail who has the right to withdraw funds, members should assign those rights prior to meeting with the banker and opening any accounts. Designated signers should take all of the required documentation along with them to to the meeting, including personal identification such as a driver's license or state identification card. What Do I Need to Open a DBA Account in South Carolina? A sole proprietor operates a business alone or as part of a married couple and takes full responsibility for any debts and liabilities incurred. Setting up and operating a sole proprietorship involves few legal formalities; similarly, it’s relatively easy to close the business. You may decide to close a sole proprietorship for a variety of reasons, including selling to a larger company, ill health or economic reasons. When you close a sole proprietorship, you continue to be individually liable for all business debts incurred. A limited liability company is a type of business entity that enjoys many of the same powers and protections of a corporation with the favorable management style and tax treatment of a partnership. An LLC's owners, known as members, have the same type of authority as a corporation's shareholders to enter into business transactions to benefit the company, including borrowing money from individuals. The individuals making the loans can be members of the LLC or unrelated third parties. Trademark law protects intellectual property, such as business names. Trademarks are an important means of identifying goods produced by a particular company and an essential part of any branding campaign. Many trademarks are registered with the U.S. Patent and Trademark Office, but not all trademarked names are registered. Unregistered trademarks may be protected by the Lanham Act and common law trademark protections.